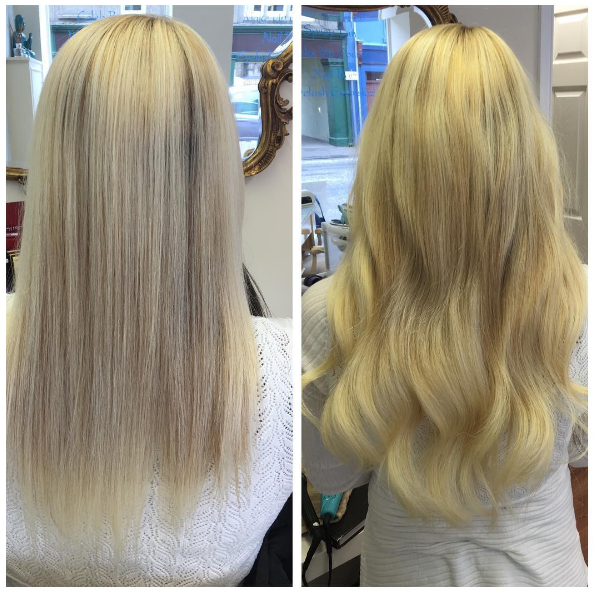 HB3 Hair Extensions is an independent mobile hair extension service with a base in Tooting but operating across the whole of South London. This exciting new venture, established by award-winning hair extension specialist Toni Shand, is revolutionising our approach to hair extensions here in South London. Using her skills, knowledge and experience as a hair extension specialist, Toni works with clients to achieve a look that is full of life, colour and volume by subtly in-laying the extensions. Toni performs her magic wherever is most comfortable for you; either at your home or hers. Feel free to give her a call for a quote or to discuss your consultation.